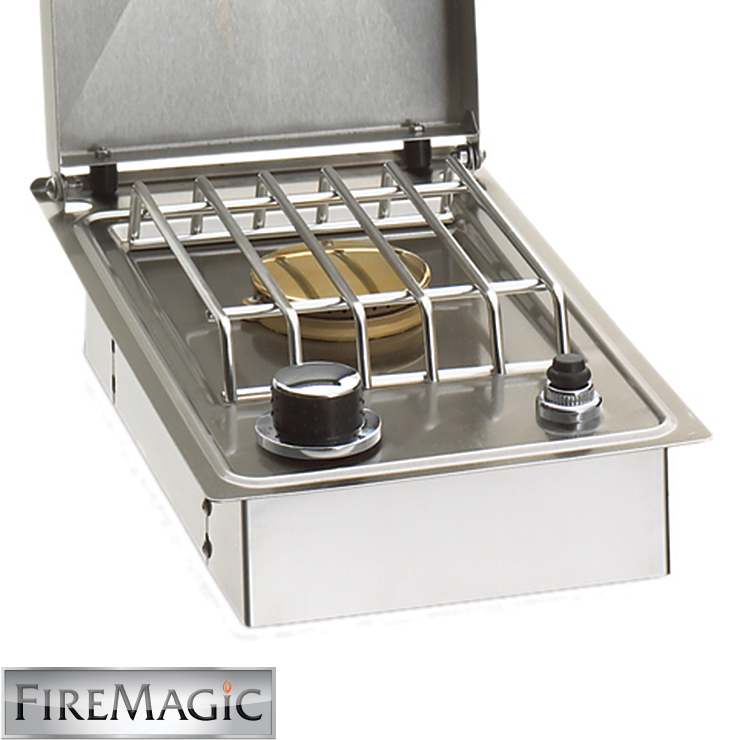 The Fire Magic drop-in single side burner can handle just about anything you want to heat up or keep warm. Perfect for making things like sauces and side dishes. This side burner has a stainless steel cooking grate and a sealed brass burner that puts out 15,000 BTUs. 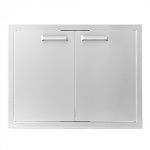 The frame and face are constructed from stainless steel. Lighting the burner is incredibly convenient and easy with it's push-button electronic ignition.